Free Spirits was the final film we created for LifeProof’s #LiveForThis series, and in our opinion the most exciting! We spent four days in an abandoned waterpark on the River Seine with three world class athletes - wakeboarder Carro Djupsjö, longboarder Lotfi Lamaali and BMXer Daniel Wedemeijer. After recce-ing, ramp building and sweeping, we had three short January days to shoot the film itself. 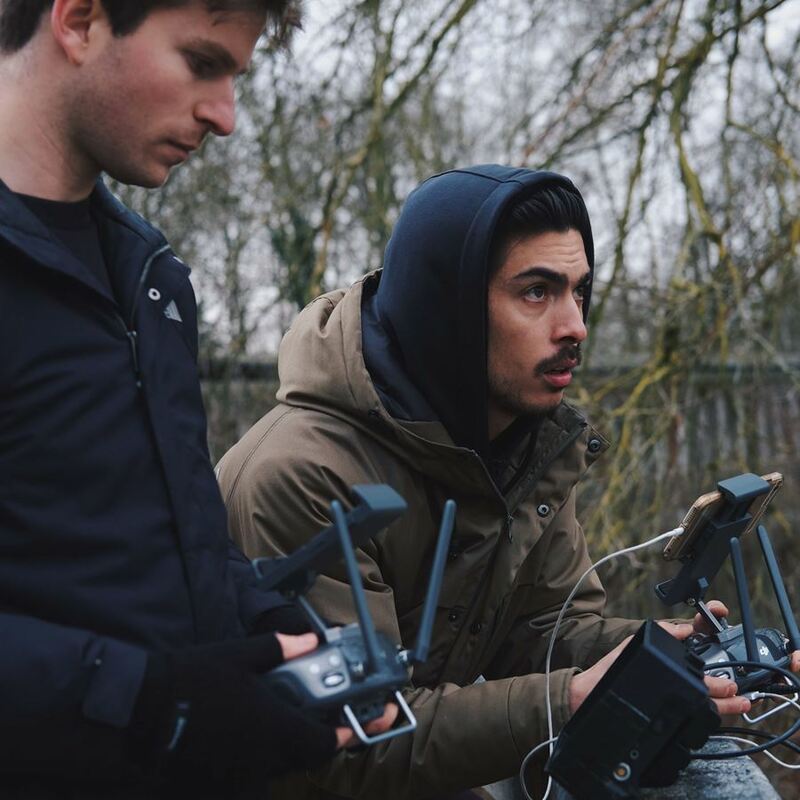 We teamed up with French production company Blackbird Productions for the aerial drone shots (they also made some incredible on-set lunches! ), but handled the rest in-house - filming, editing and soundtrack production. It was a great way to kick off 2018, and LifeProof were over the moon with the finished film.